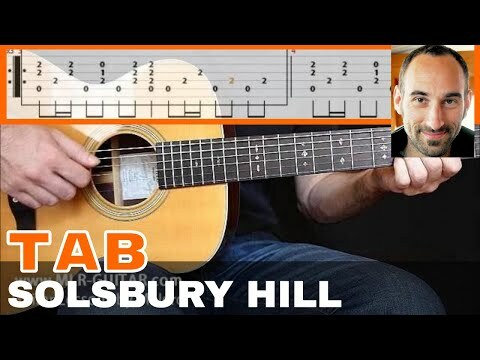 ﻿ Courses / Study "Solsbury Hill"
In the style of "solsbury hill"
A nice intro for this famous pop song from the 80s. 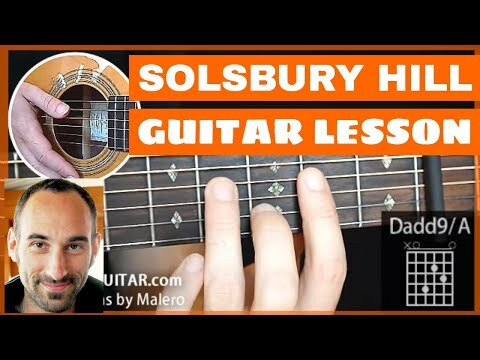 Here I made a picking arrangement that allows to play the riff and to accompany the rest of the song. Be careful to the rhythm which is 7/4 !